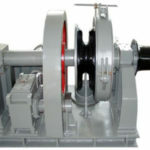 Widely used for boat anchoring, anchor chain winch is a kind of marine winch with a length of chain which consists of a series of (usually metal) rings or links fitted into one another, and these rings or links make a flexible ligament. Anchor chain can transfer and buff the external force suffered by ship and generate friction. Considering the types of anchor chain, there are steel chain, flash welding chain and forging chain classified by manufacturing method; there are stun chain and stunless chain classified by link structure; there are ship chain and offshore mooring chain according to the application; with different steel grades, there are three grades for ship chain: AM1, AM2 and AM3, and there are five grades for mooring chain: R3, R3S, R4, R4s and R5. 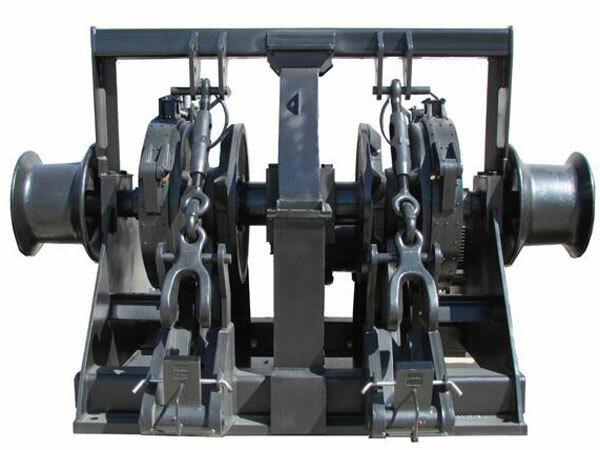 As a kind of anchor winch, anchor chain winch can have one or two chain wheels as needed, which is different from anchor rope winch. 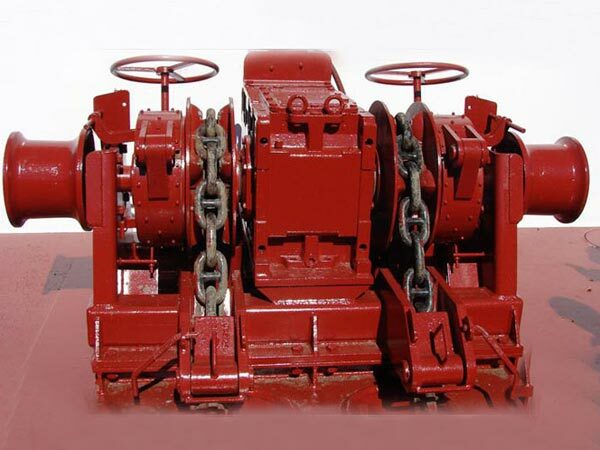 With anchor chain, there should be suitable chain wheel for it, and the suitability of chain and chain wheel matters a lot during anchoring operation. If the chain wheel doesn’t suit the diameter of the anchor chain, the chain may jump off the chain wheel during the anchoring process, which is dangerous for the anchoring process and may cause accidents. 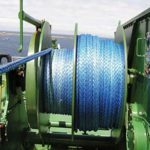 Ellsen produces top-quality anchor chain winch with one or two chain wheels according to your boat size, shape, weight, working occasions and environment factors etc, and we make sure that the anchor winch you choose is the best and most suitable one for your boat anchoring. 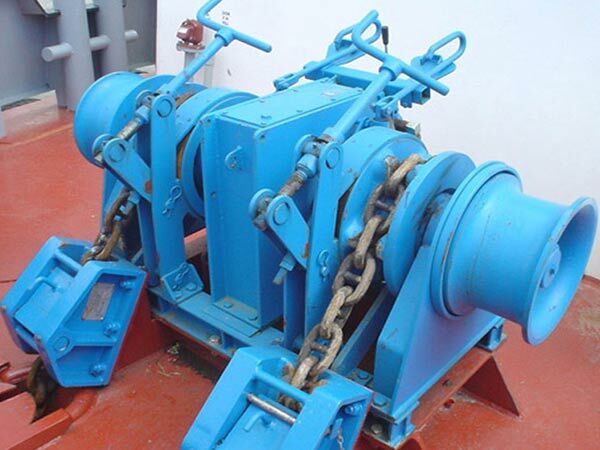 To know further about chain anchor winch for sale, please just don’t hesitate to contact us and send your inquiry. 6. Before the anchoring work, it is essential to inspect and check all the parts and accessories of the anchoring equipment and system to make sure all of them are in good working conditions.